2012 June 08 « Alptitude! 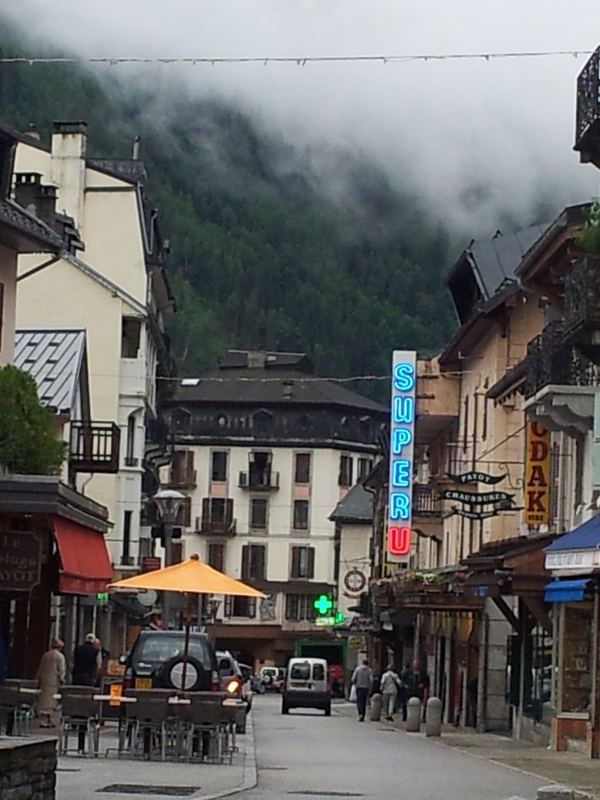 Well I had an appointment in Chamonix this morning, at least it was an appointment on a non-flyable day! Still, Dennis received a couple of new harnesses yesterday, so he’s been happy pottering around setting those up. The weather is certainly a mess…. wonder if it’s got anything to do with the cloud seeding and chem trails that are happening ’round the world?! conspiriacy theorists, feel free to keep me informed! Cloudbase hadn’t quite reached ground level yet! 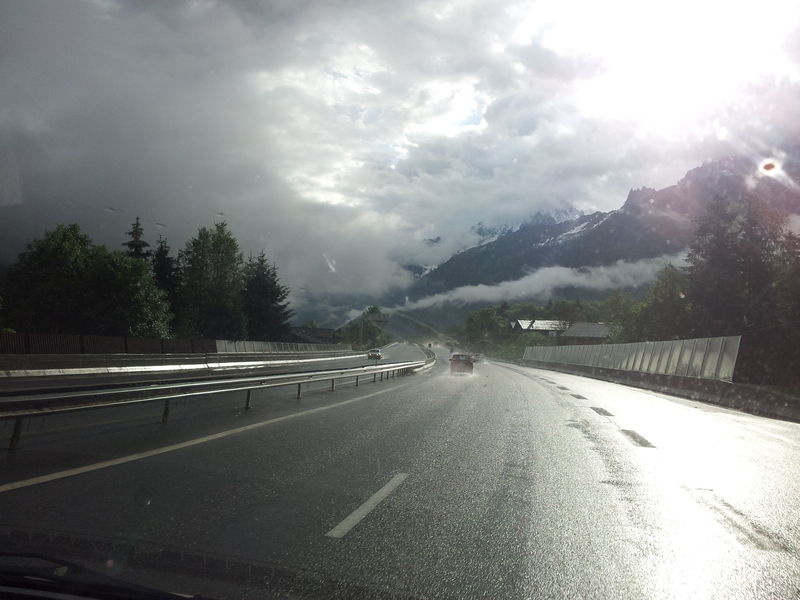 En route to Chamonix, no fly weather!